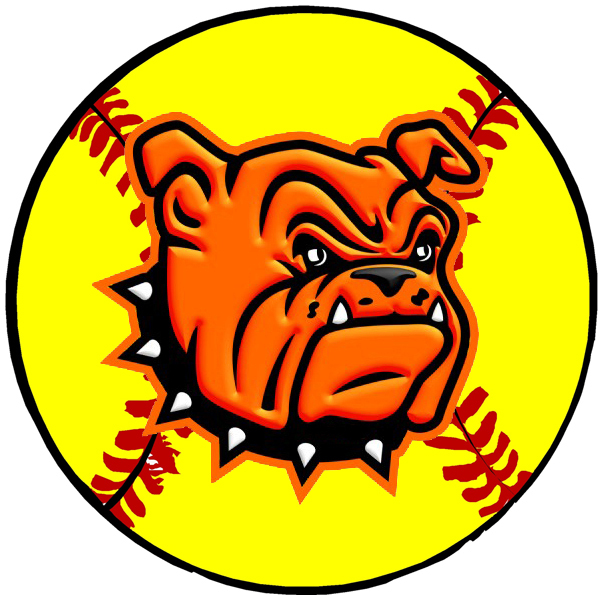 In their quest for an undefeated run through District 4-AAAAA, the Lady Bulldog softball team stumbled over their final real hurdle Friday night in Roswell. In a showdown between the No. 2 and 3 squads in Class 5A, the Lady Coyotes of Roswell High (12-8, 5-3) were able to avenge a pair of losses at the hands of Artesia April 11 at The Mack, sweeping the D4 double header by identical scores of 3-2. But with the girls in red having dropped a third first-round district bout to Lovington, it still wasn’t enough for a share of the lead, as the Lady ‘Dogs maintain the No. 1 seed with a record of 6-2. In a pair of games in which offense came at a premium Friday, both came down to errors and timely hits. Artesia’s bats were uncharacteristically quiet in the opener, with the team posting just a single hit through six complete innings of play. That hit was a big one, however, a solo home run off the stick of catcher Melody Payne in the second that had briefly given the Lady Bulldogs the lead before Roswell’s Nayelli Morales answered in kind in the home half of the inning. The Lady Coyotes were then able to go up 2-1 in the third on an error and would maintain that slim lead until the top of the seventh, when a Kali Crandall leadoff double facilitated a run on a base hit by Aubree Olguin. But Artesia’s celebration was short-lived, as an orchestrated hit batsman and a sacrifice bunt gave Roswell a runner on second with one out, and a two-out single by Mykaela Olivas gave them the win, 3-2. Crandall took the loss in an overall solid six-and-two-thirds innings of pitching, giving up four hits and two earned runs, and striking out 10. Senior hurler Mykaya Olivas, however, provided the Lady Coyotes’ spark with a three-hit, two-run, 13-strikeout performance through seven, and she’d continue to limit Artesia’s power hitting in the nightcap. There, Roswell posted all three of their runs on a single swing in the bottom of the third, a Mikenzey Patterson home run that negated Artesia’s initial strike in the second. The Lady ‘Dogs pulled back within two in the fourth on a RBI double by Payne, but from there, they’d leave four runners stranded, two in scoring position, as the Coyotes closed out their second win. The losses unfortunately brought an end to Artesia’s six-game win streak, but the Lady Bulldogs will now set their sights on maintaining their hole on the top seed as they host Goddard at 5 and 7 p.m. Tuesday at The Mack before traveling to Lovington Friday.